Jack Daniel’s tells BourbonBlog.com that after their initial launch in a travel retail exclusive item and select markets in Asia, they are now introducing Jack Daniel’s No. 27 Gold Tennessee Whiskey to the United States market for a suggested retail price of $99.99. Jack Daniel’s No. 27 is a luxury expression of the original Old No. 7. As it is both a double-barreled and double-mellowed expression of its classic Jack Daniel’s Old No. 7 Tennessee Whiskey, this whiskey release is said to bring a fusion between warm maple and toasted oak to create a rich and refined finish. 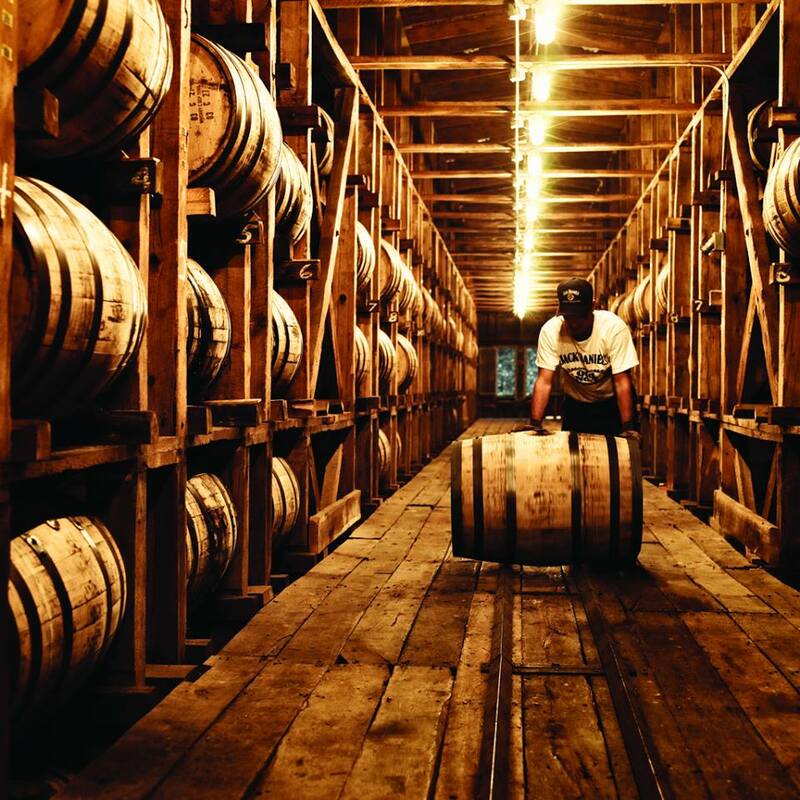 Representative of the skill and craftsmanship of the Jack Daniel Distillery, the process first begins with maturation in new charred American white oak barrels at the Jack Daniel’s Distillery. Once these barrels are determined to be fully matured, they are removed from the barrelhouse and the whiskey is placed into maple wood barrels. The final step is an additional charcoal mellowing before being bottled. Thus, as Jack Daniel’s Old No. 7 receives a charcoal mellowing process one time, No. 27 gets it twice. Due to the extra time and attention required to craft this ultra-smooth spirit, Jack Daniel’s No. 27 Gold Tennessee Whiskey was previously only available in select markets. This product launch emphasizes Jack Daniel’s continuous commitment of making high-quality whiskeys fully available to a wider consumer. Be first to learn about new whiskey releases by signing up for our newsletter on this link. Sign up to our newsletter and get the free Bourbon Documentary soundtrack!